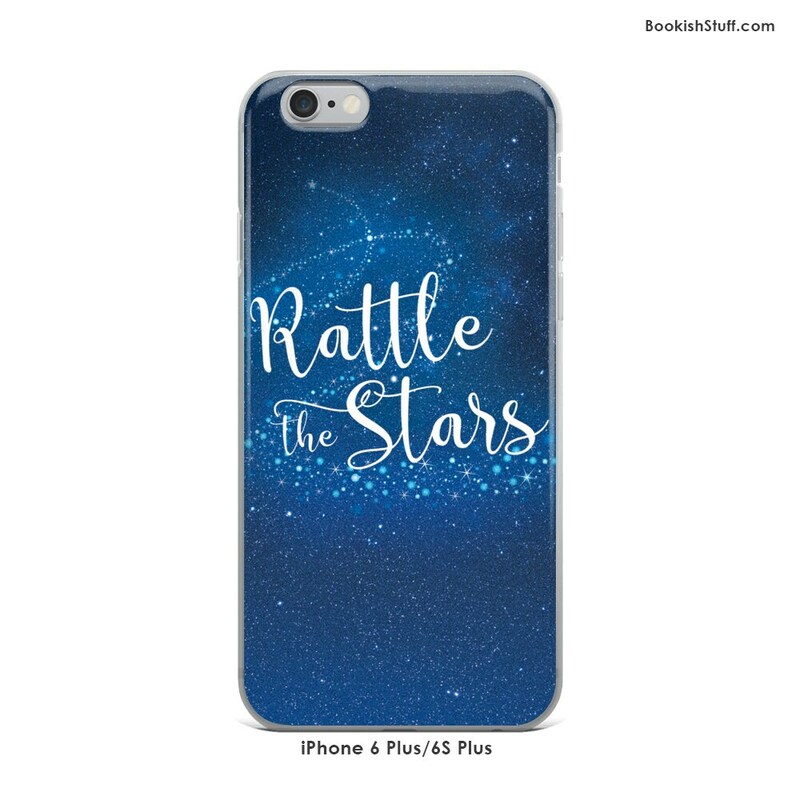 "Rattle the Stars" quote from the Throne of Glass book series by Sarah J. Maas. 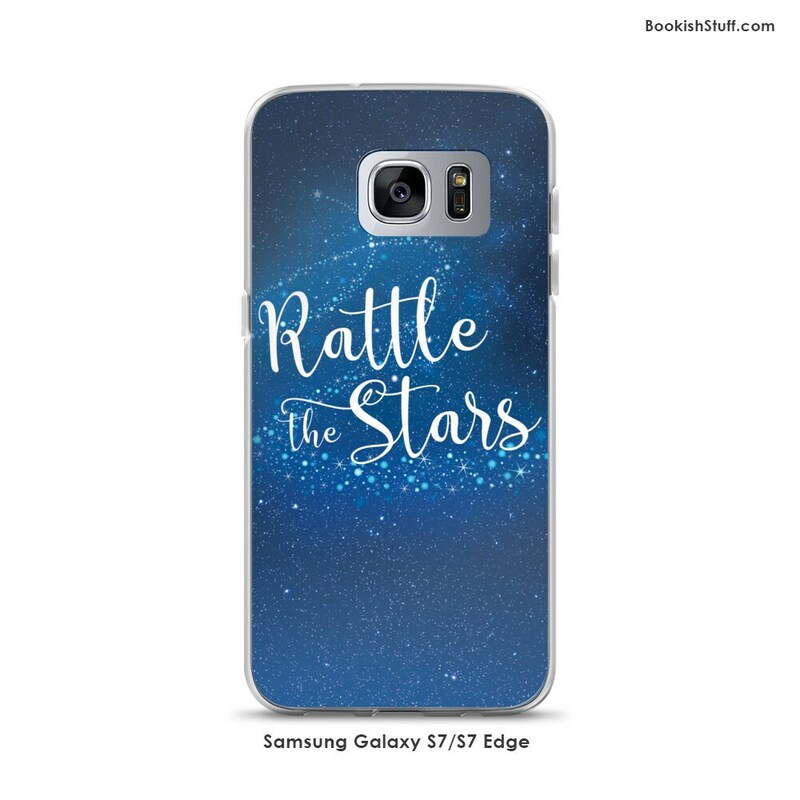 Available for a variety of iPhone and Samsung Galaxy devices. 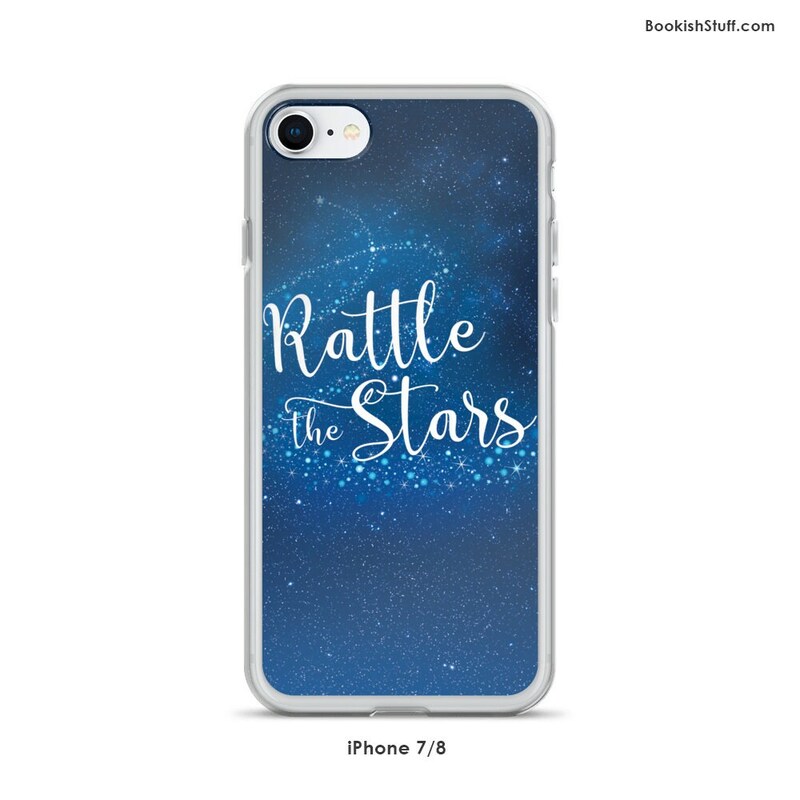 Don't like your phone case to feel bulky? 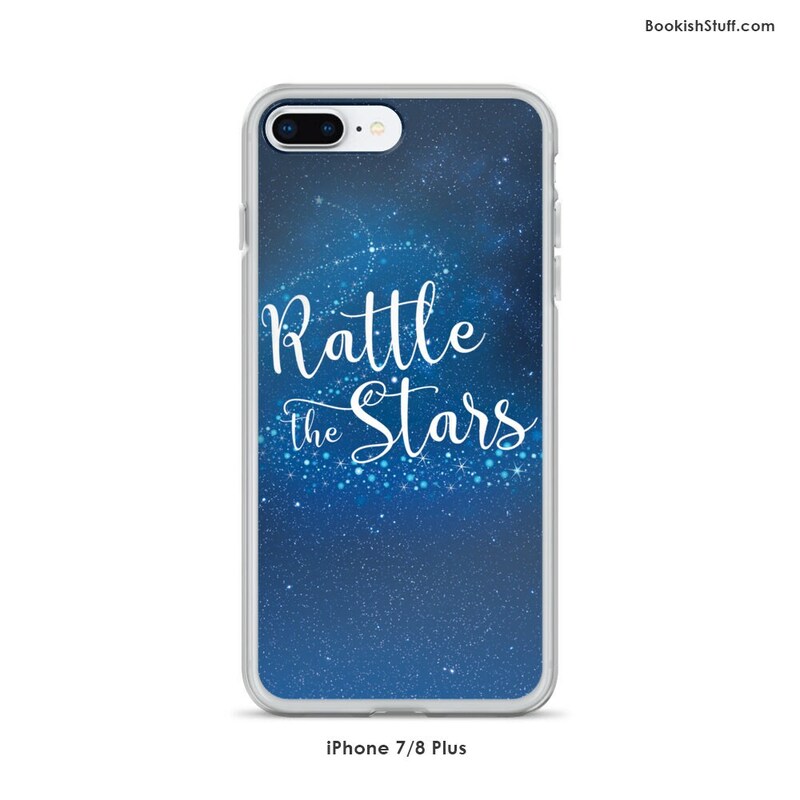 This case is perfect for you! Very sleek, light, ultra slim and does not increase the size of your phone, but it is very tough with a solid construction, and protects your phone from scratches, oil, dust and dirt. The finish on the print is matte. 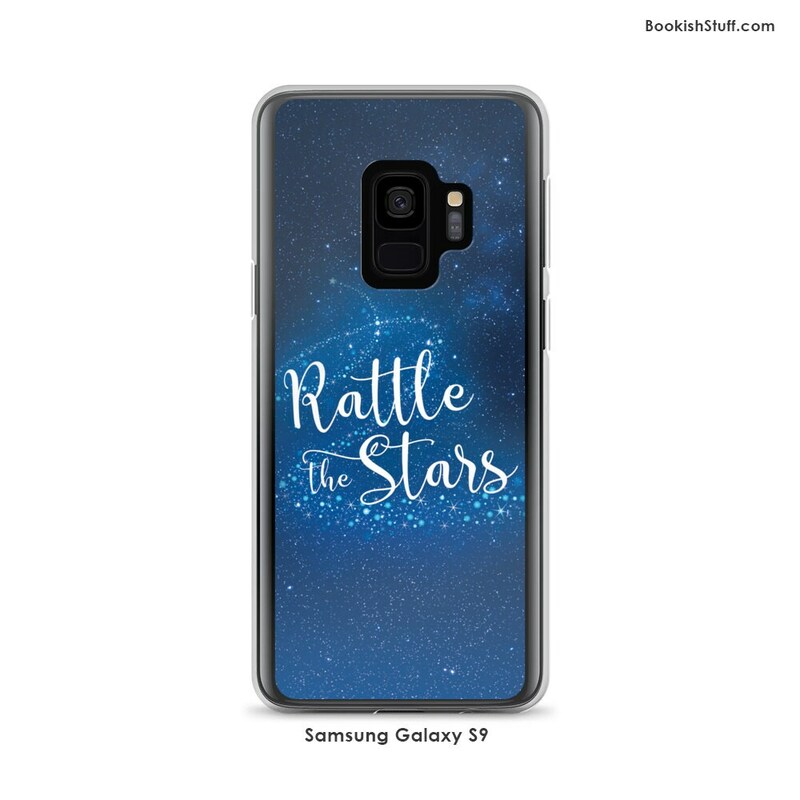 Please note that the design DOES get altered in order to fit each phone camera placement, nothing major of the design will be cut off. Refer to the photo section for examples! Would not recommend this item or this shop. 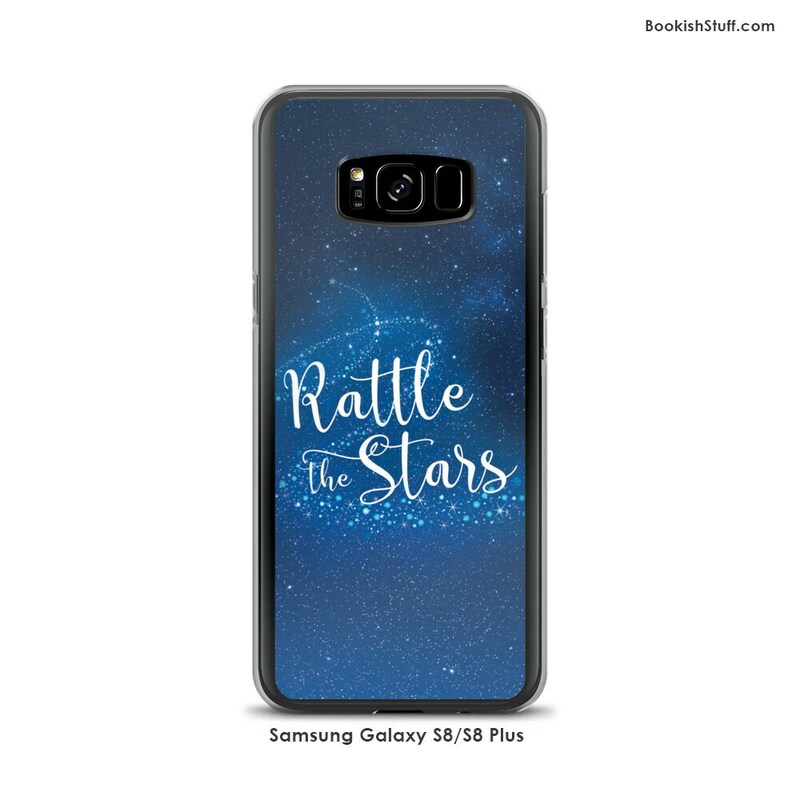 The phone case came damaged and is NOT raised to protect your camera and screen like stated in the description. I contacted the shop and was given the option to be given the new one, but the item wasn’t as described. I refused. Etsy was sent by the seller to settle the disagreement about who should pay shipping back and what should be done. They refused to choose a side. 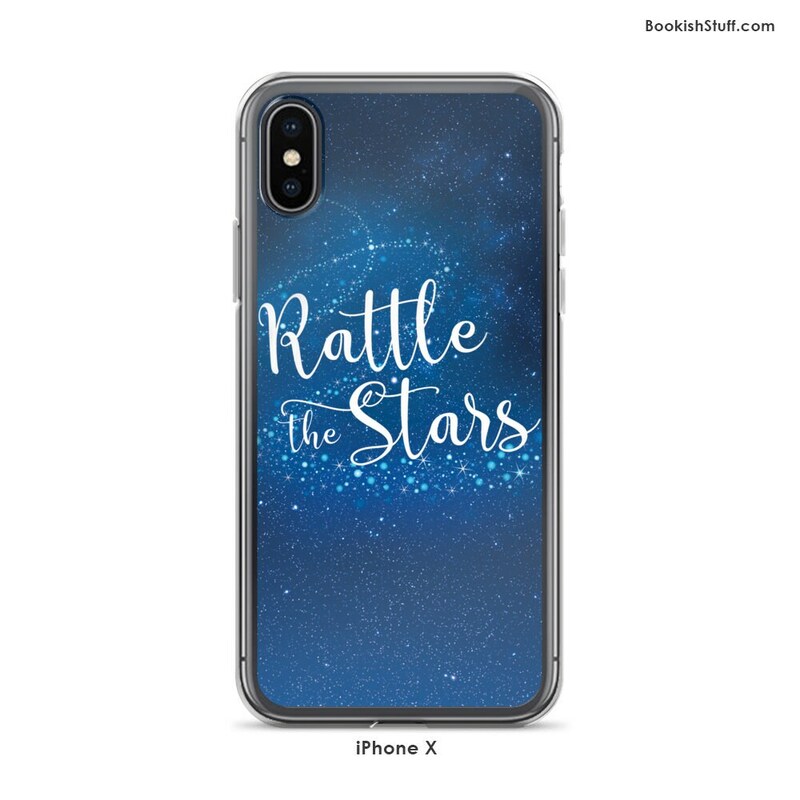 I have paid $33 total, received no resolution, and still have a disappointing phone case that I cannot use for fear my phone will break if ever barely dropped. 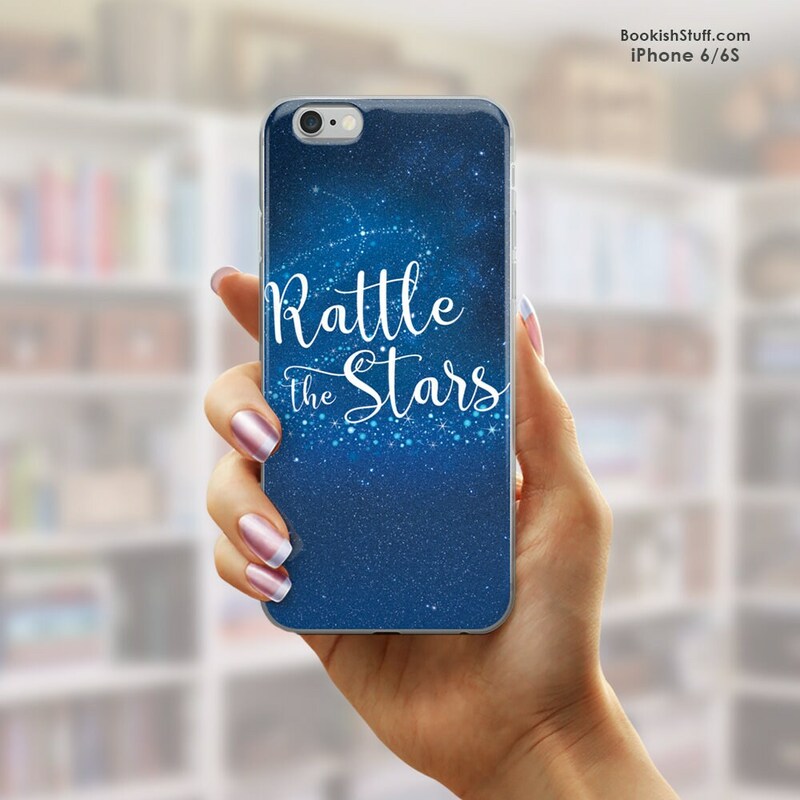 I'm so in love with this case!